eCommerce sites can be built from scratch by one or more developers, or using a commonly available software package as a base – These can be paid for, or Open Source (maintained voluntarily by community members). Popular packages include Shopify and Magento. When selling directly to customers on your own website, you have better control over the expenses and can make more profits on your sales. You do have to pay for hosting the website on its own server, but this can still be much less over a year’s sales than the equivalent Amazon or eBay costs. A bespoke website, or one adapted from a common package, can be tailored to your specific needs and process, reducing the amount of work your staff needs to do to fulfil the order after payment. A website developed from scratch can be more expensive overall, but may be a better option for some businesses. Websites developed from Open Source frameworks (such as Magento) can reduce the overall cost, with a large portion of basic programming and testing already in place. 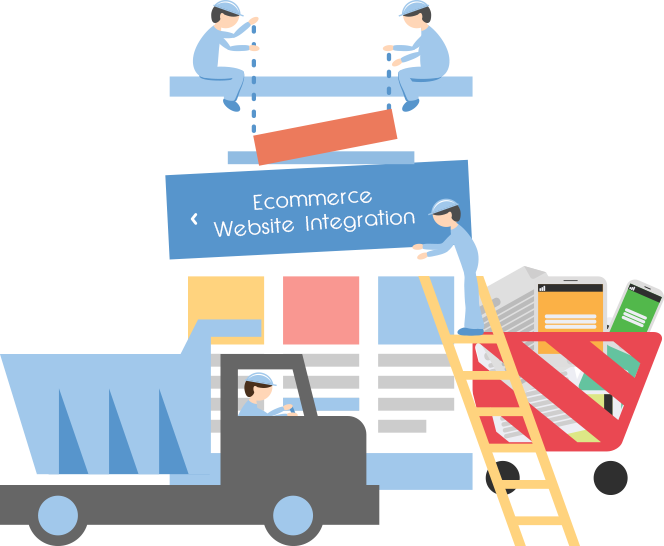 Our experienced, certified team have created hundreds of websites and provide beautiful eCommerce websites with a fantastic user experience for more sales. Looking to provide Drop Shipped items on your new eCommerce website? No problem. We know how to make it simple, and can manage the connection for you. Your eCommerce website project is overseen by a London-based Project Manager, who understands your business as well as UX and UI concerns. 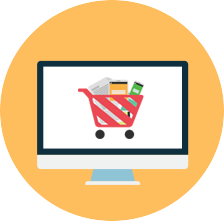 We can connect your new eCommerce website with Linnworks, so you can manage your website orders alongside orders from your other sales channels.